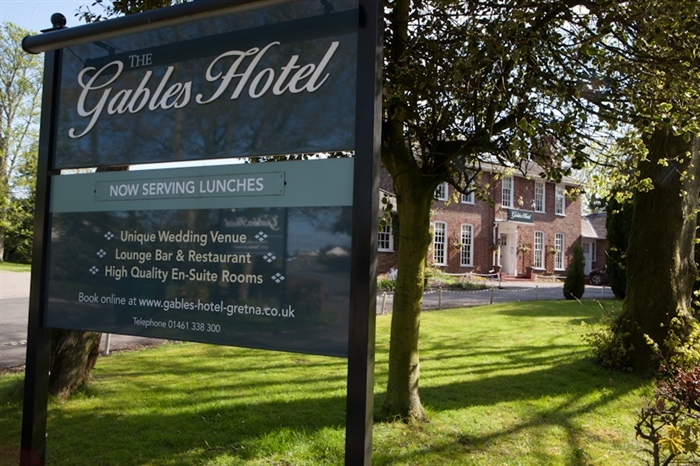 The Gables is an independent, family owned hotel & restaurant, offering free Wi-Fi, ample free parking & a cosy well stocked lounge bar conveniently located for exploring the colourful heritage of Gretna Green & the surrounding areas. 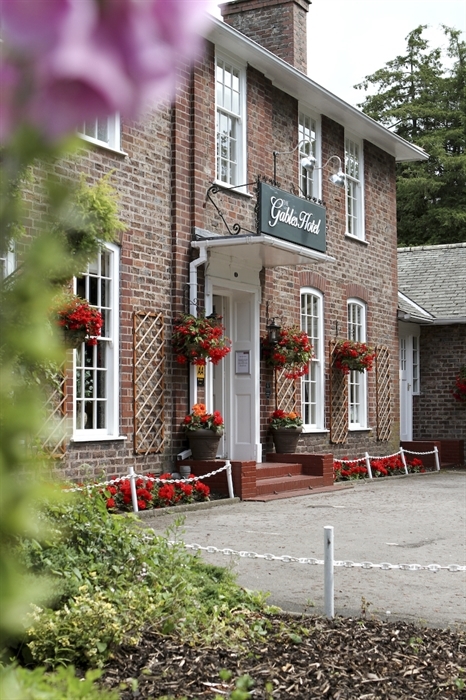 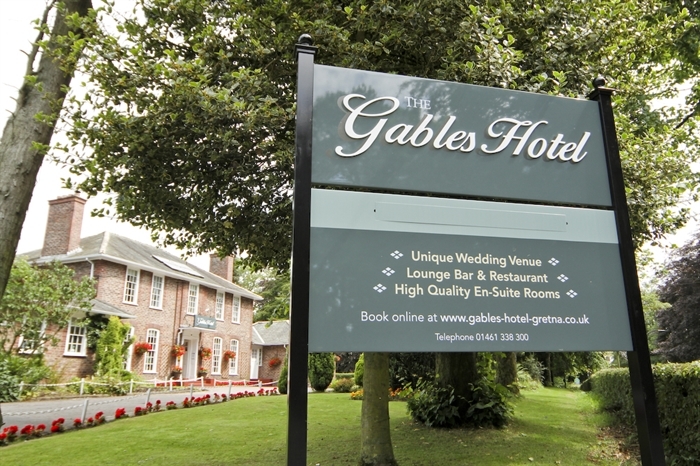 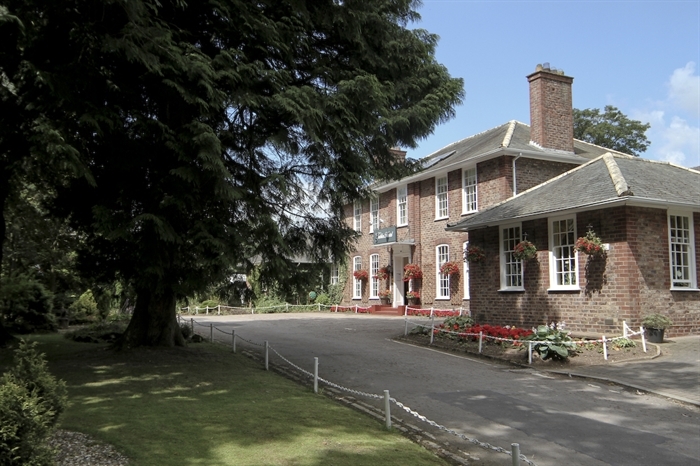 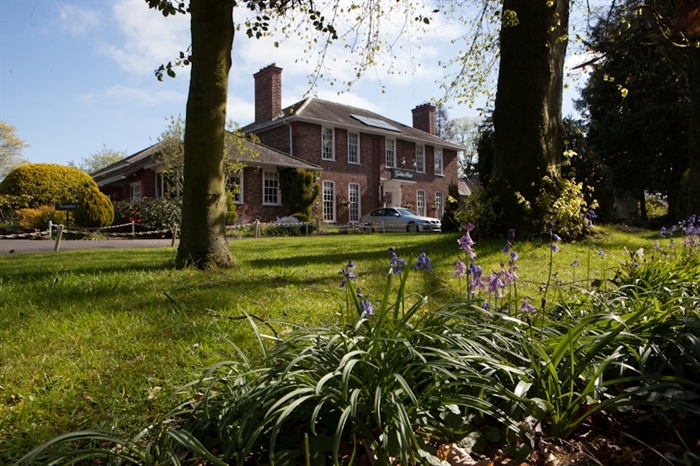 The Gables Hotel is conveniently situated in a quiet suburb of Gretna only a mile from the M(A)74, M6 & A75 giving easy access to Glasgow, Dumfries, Carlisle and the Lake District. 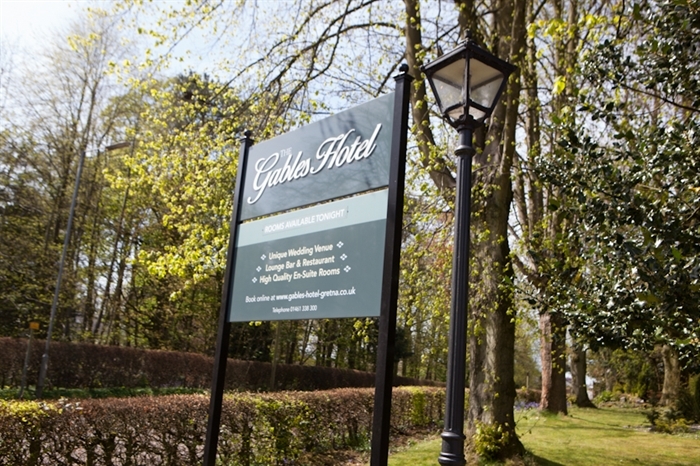 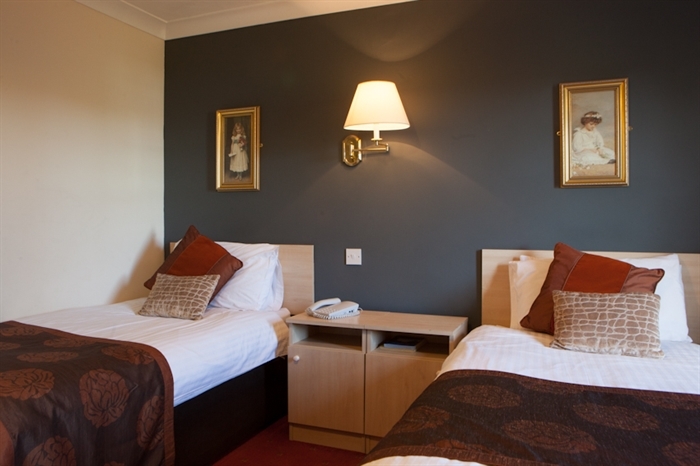 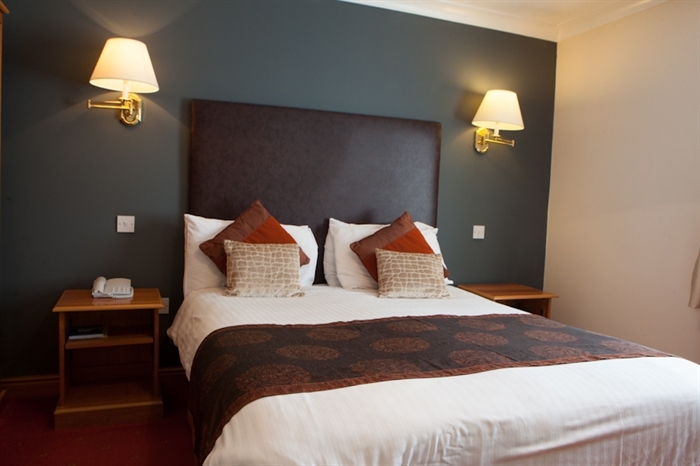 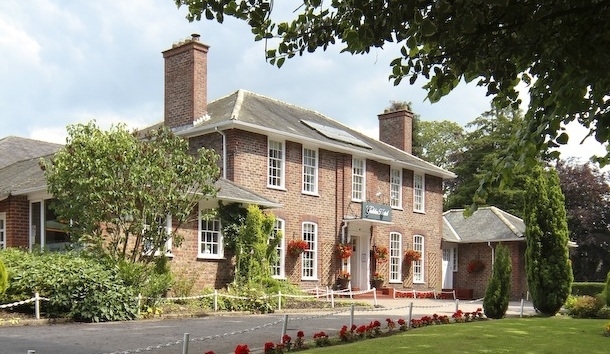 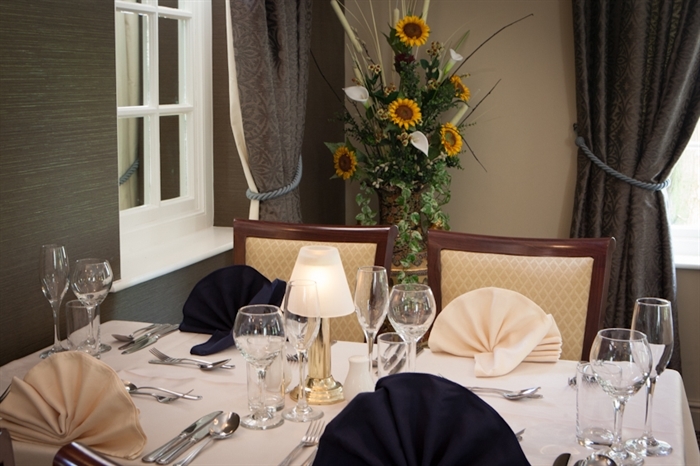 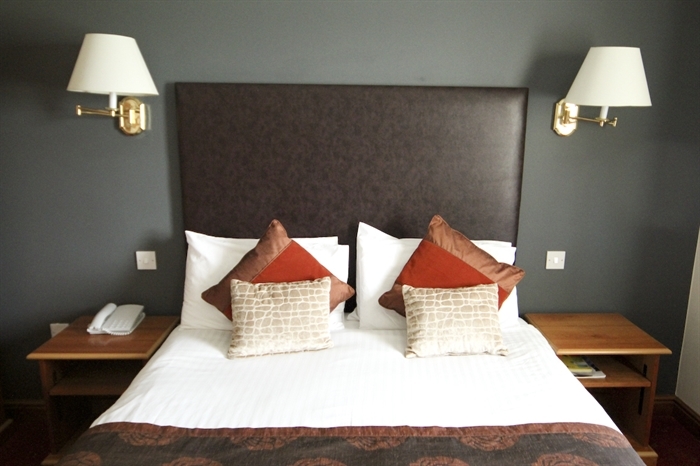 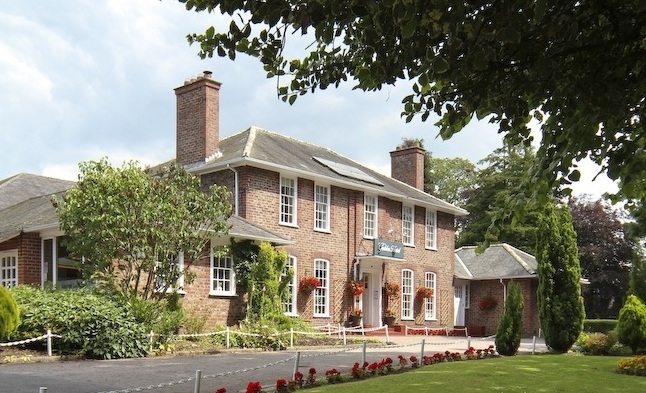 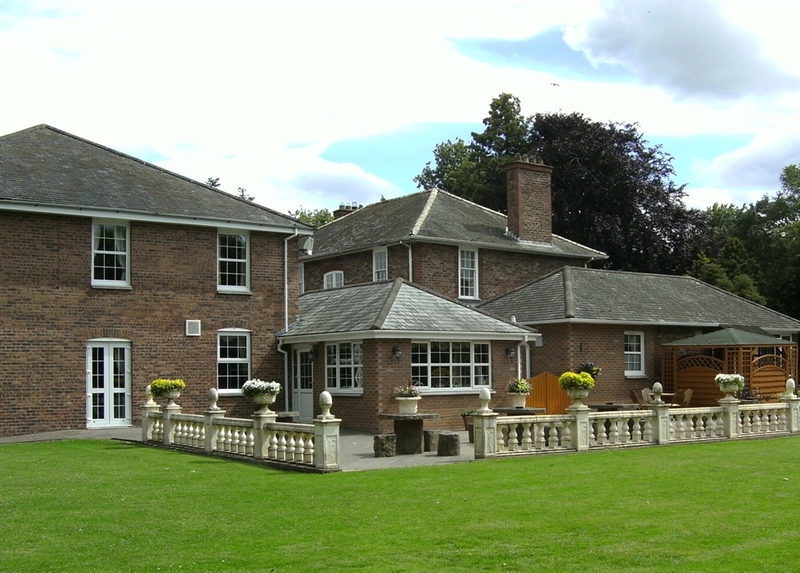 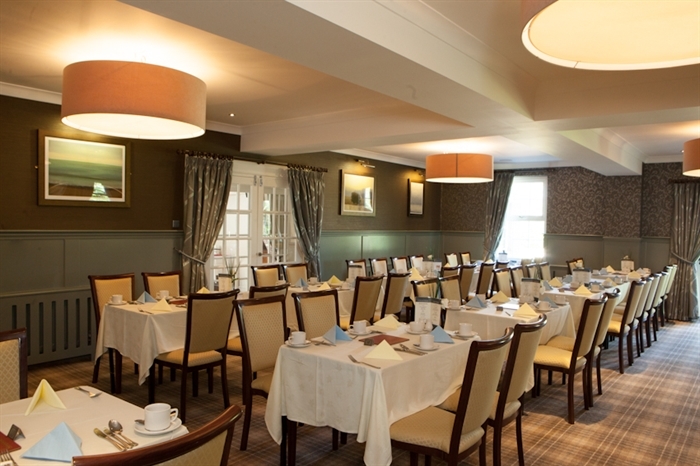 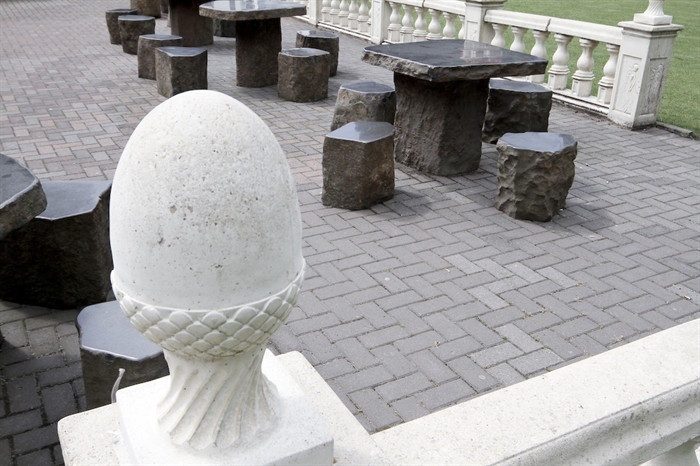 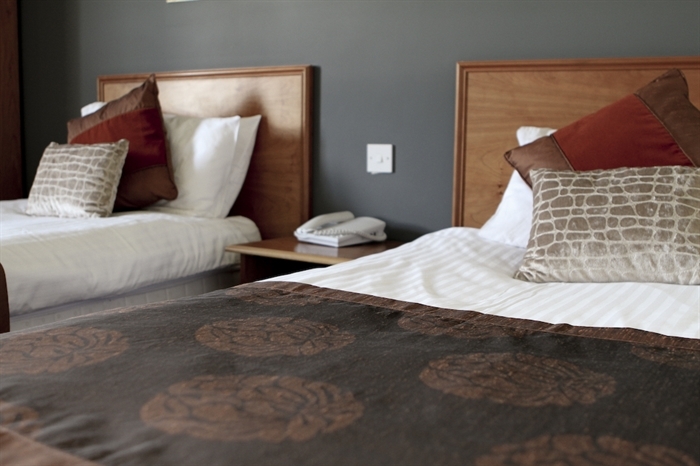 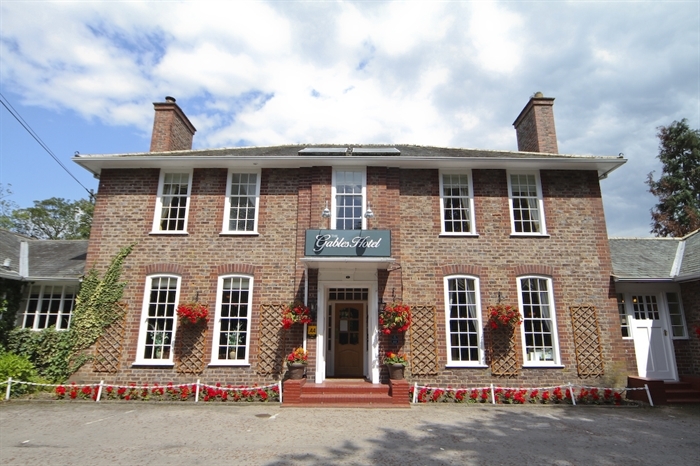 Being an independent family owned hotel in the heart of Gretna the traditional family feel and the friendly staff has established The Gables as one of the finest hotels in the area. 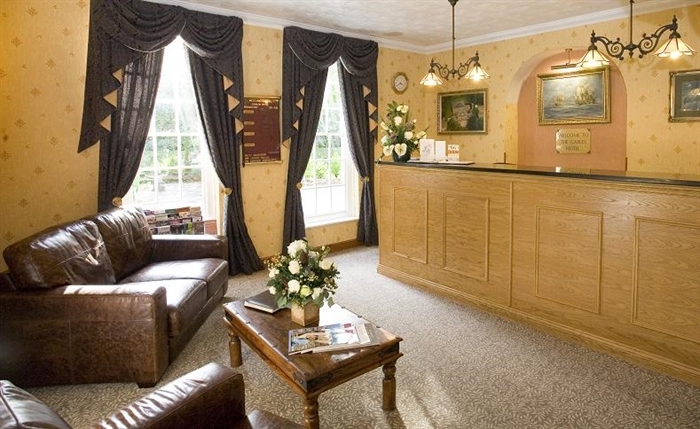 From the moment you arrive to the moment you leave, you are assured of a warm, friendly atmosphere where nothing is too much trouble. 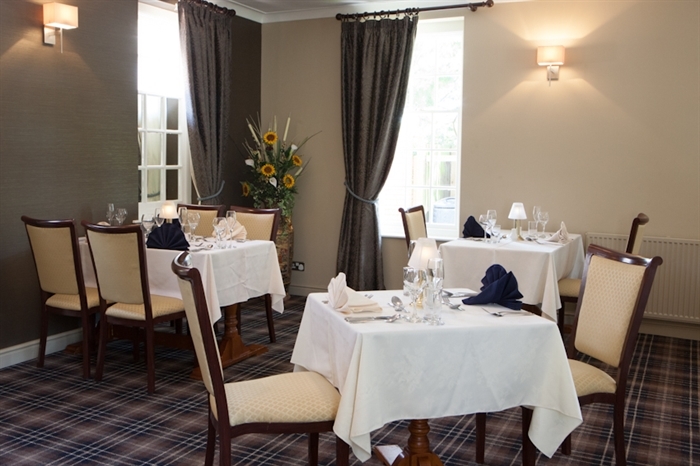 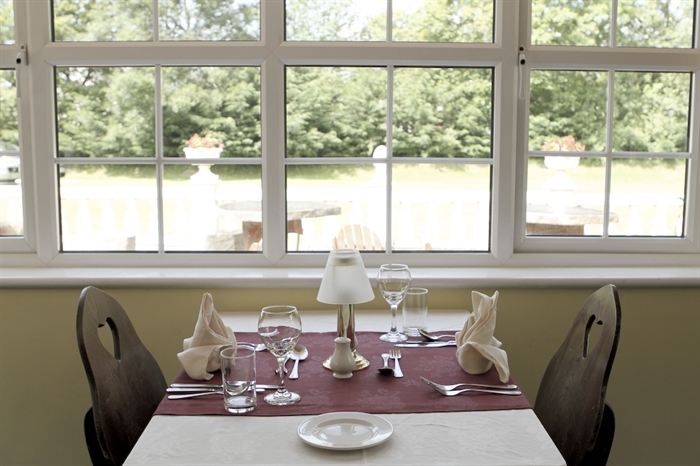 The Hotels restaurant has earned a reputation for fine, traditional Scottish food, offering the ideal setting to enjoy a relaxing meal with friends and family, boasting a full & varied A La Carte menu complemented by a carefully selected wine list. 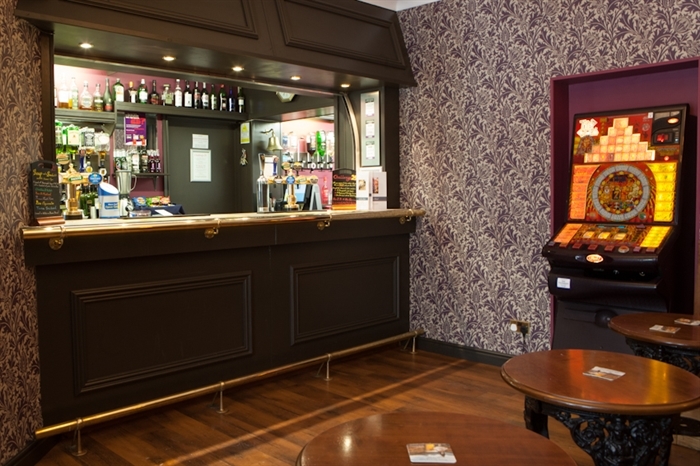 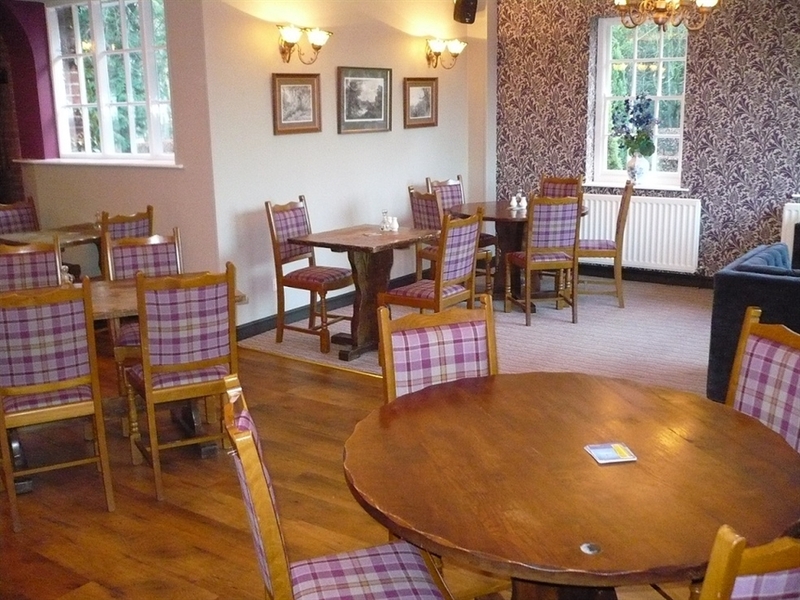 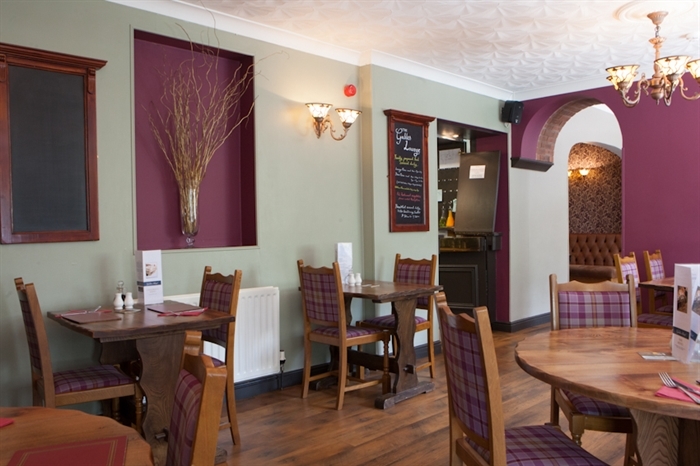 For those who prefer a less formal setting, our cosy well stocked lounge bar offers delicious home cooked bar meals including many traditional favourites. 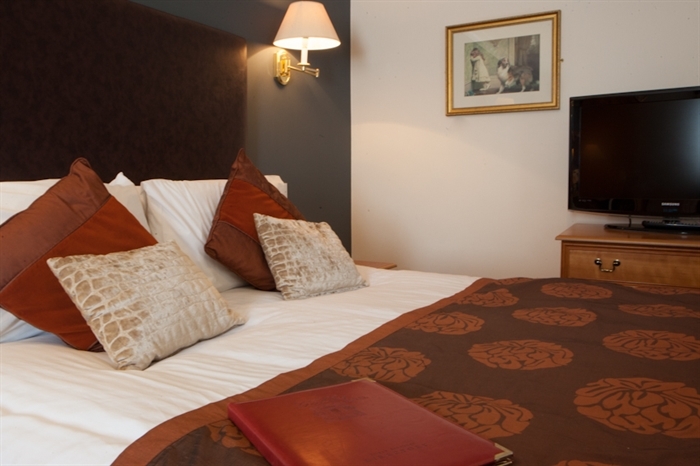 Ideally situated for exploring the colourful heritage of Gretna Green, Dumfries & Galloway, the historic city of Carlisle, Hadrian’s Wall & the Northern Lakes. 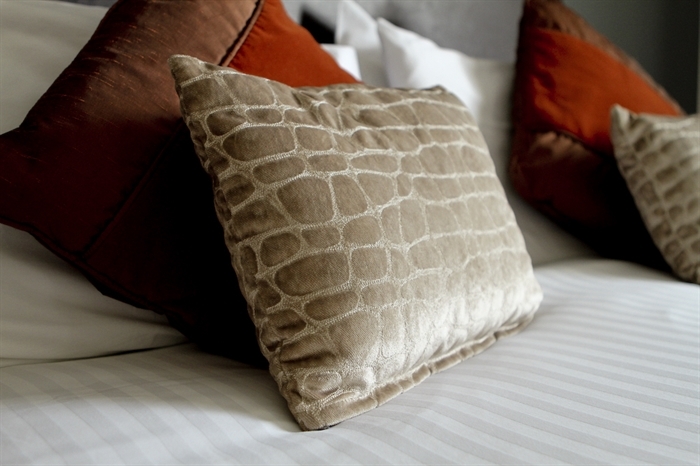 Designer shopping at The Gretna Gateway Outlet Village is just minutes away.